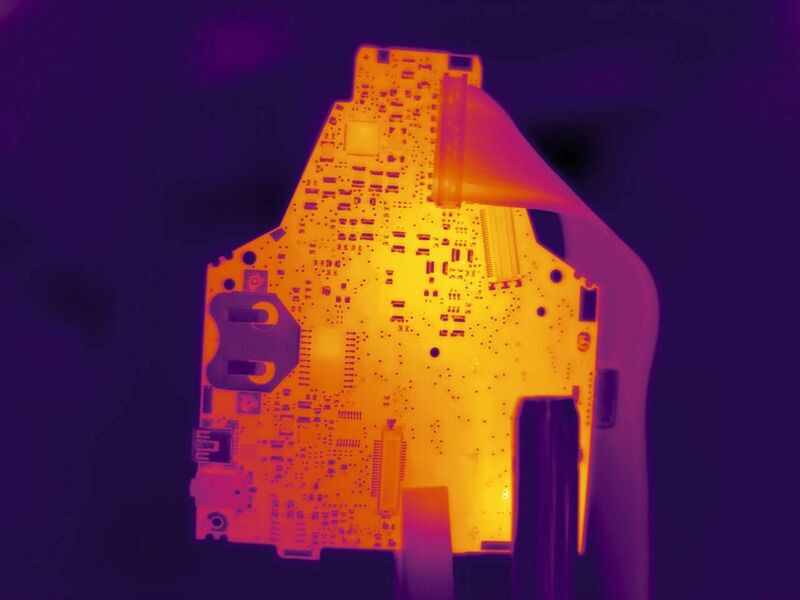 Do you know everything you can measure with a thermal imager in the research and development field? 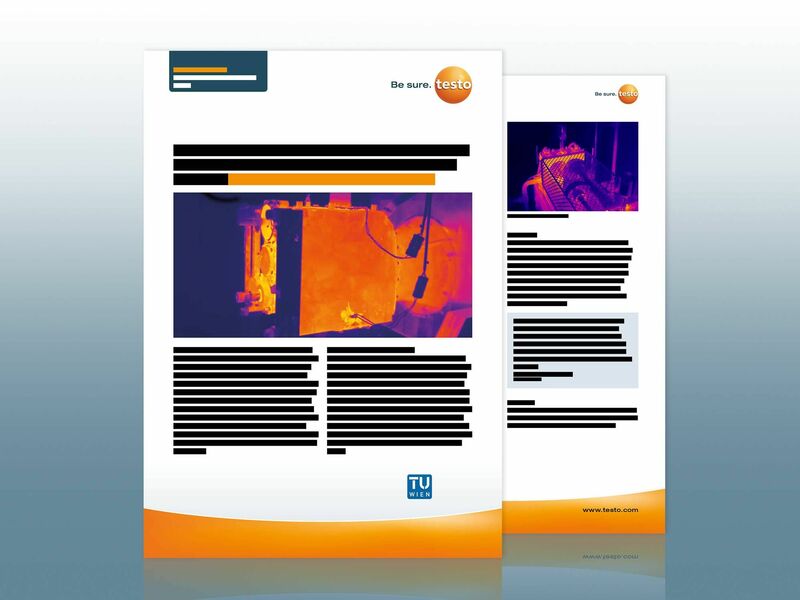 Find out more about how thermal imagers from Testo can support you with thermally demanding development tasks. 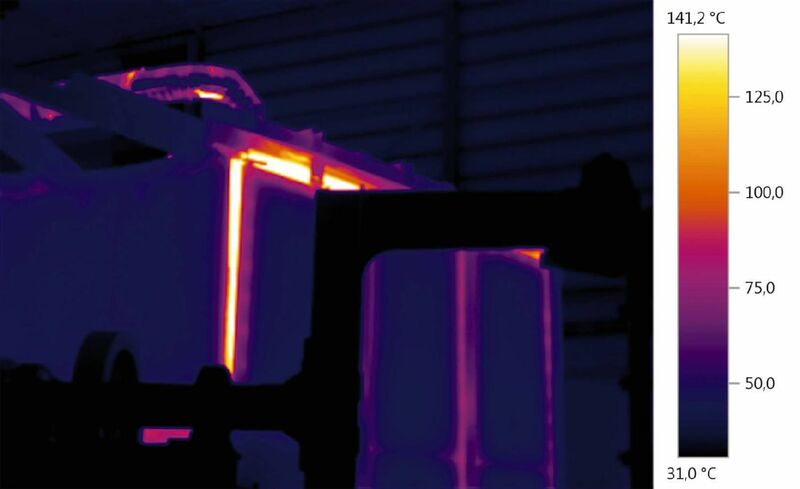 The imager records sequences and videos of thermal images. 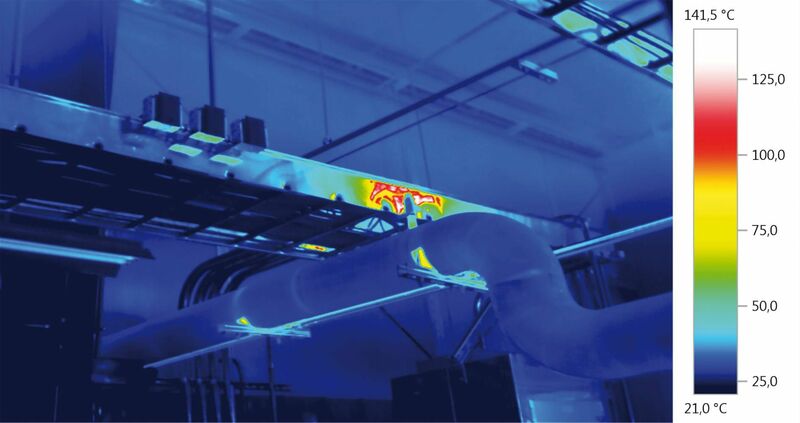 All temperature readings are available at any given moment during the process and can be analyzed retrospectively. 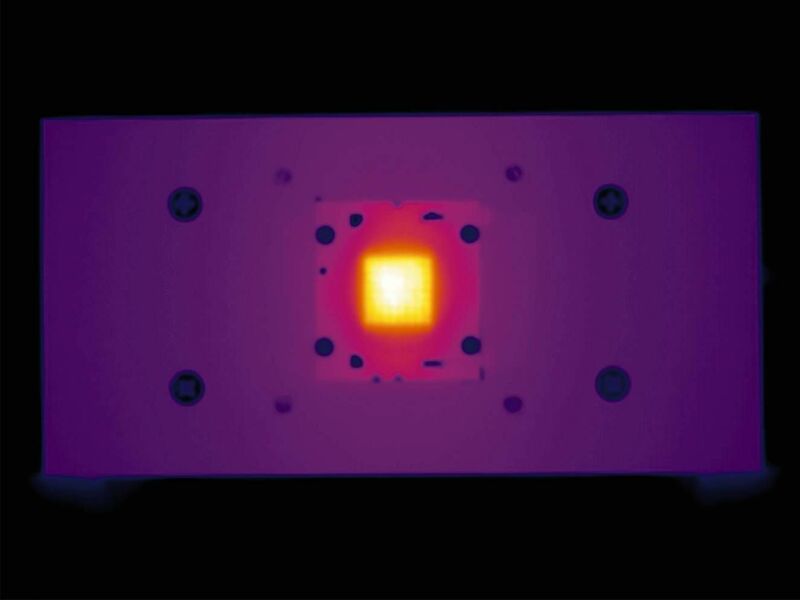 What characterizes high temperature accuracy? What does a good sensor have to be capable of? What role does adjustment play? How can measurement data be precisely analyzed using LabVIEW? 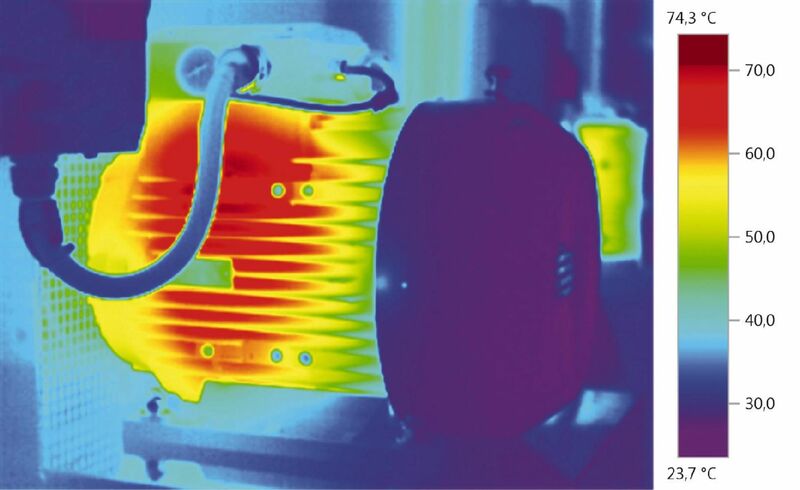 Reference report: Checking helicopter rotor gears in research and development with the testo 890 thermal imager. 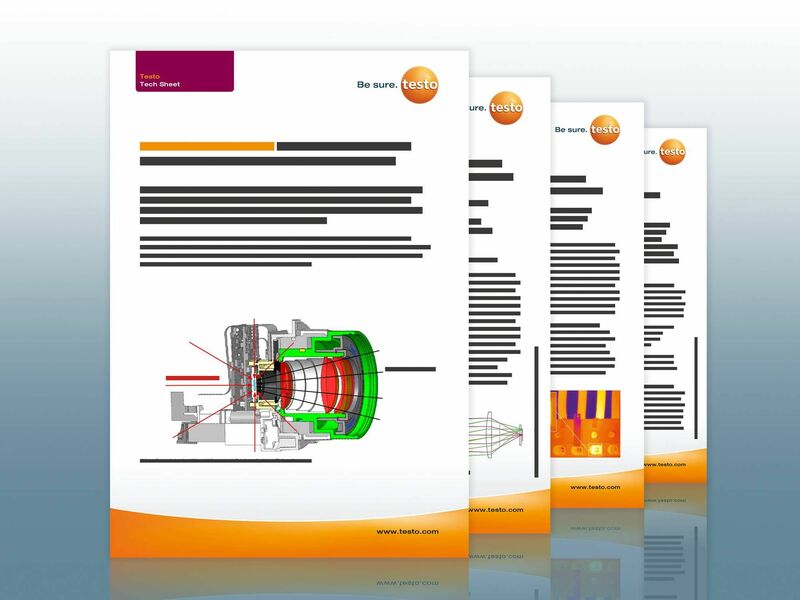 Thermal anomalies on gear wheels, bearings and shafts indicate a need for optimization in terms of design. Long-term recordings with different mechanical loads enable conclusions to be drawn about reliability and service life. 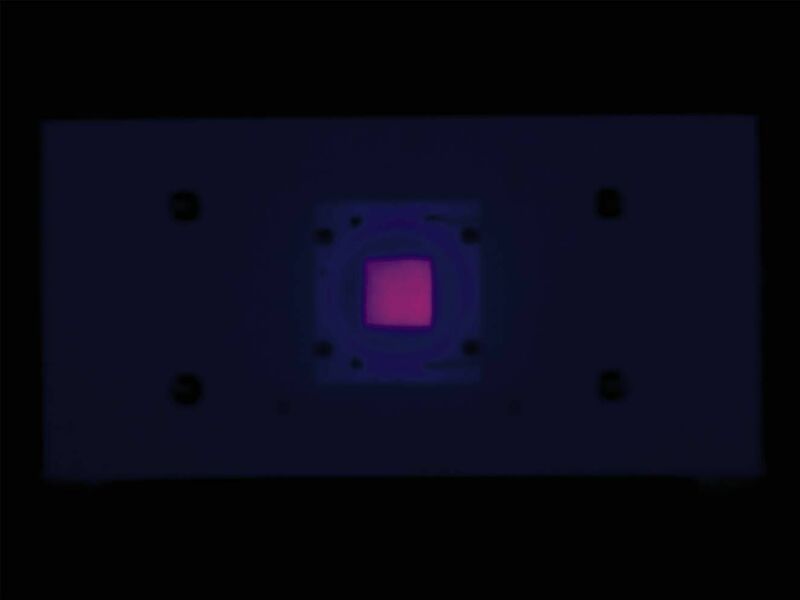 Thanks to compatibility with LabVIEW, the image data can be processed using the programming software used at the Institute and saved in a structured way. 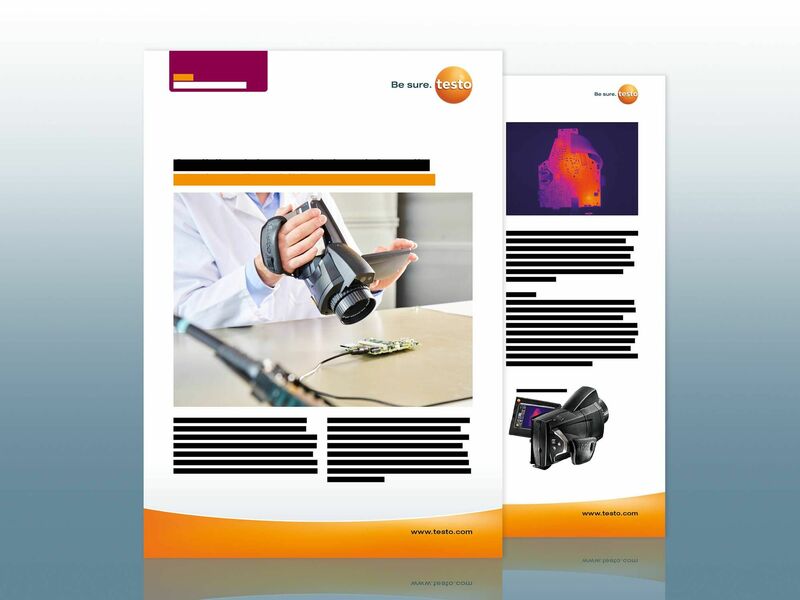 Here you can find out why the testo 890 has become an indispensable testing and measuring instrument for the scientists in other respects too. Rotor gears transmit power from the drive to the rotor and are therefore exposed to extreme mechanical stresses. 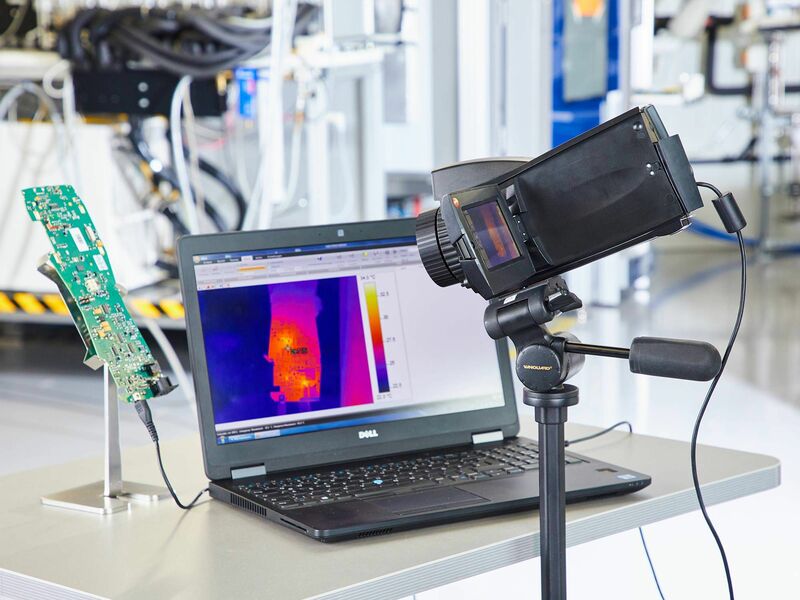 Scientists from the Technical University of Vienna use the testo 890 thermal imager for numerous testing and optimization tasks. 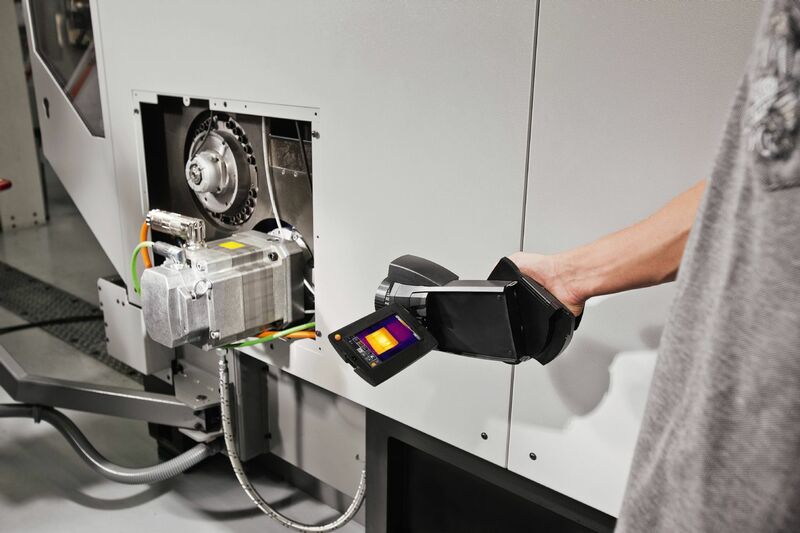 Find out here how the testo 885 and testo 890 can enhance analyses in quality assurance and accelerate optimization processes. 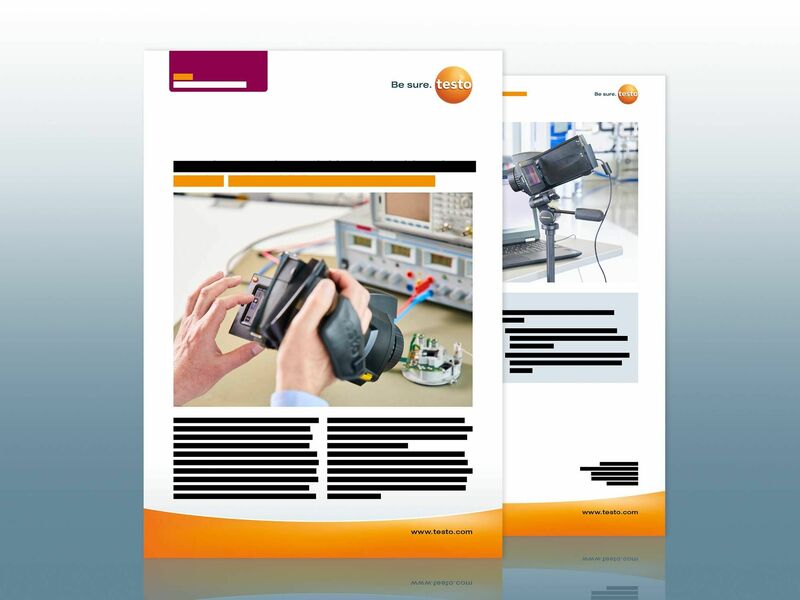 Here you can find out how testing and development processes can be significantly accelerated with the testo 885 and testo 890.